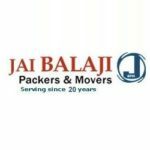 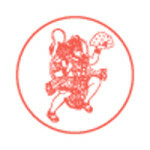 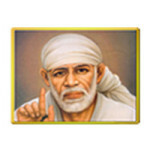 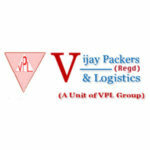 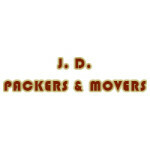 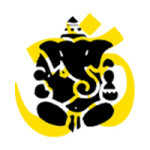 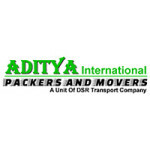 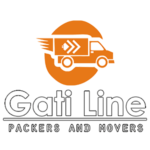 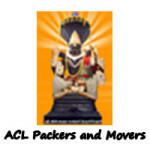 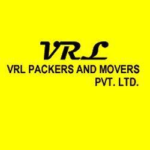 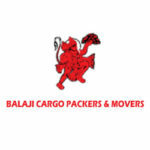 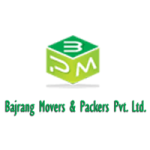 Jatadhari Packers & Movers at your service since 2009 and promise to do the same in futures. 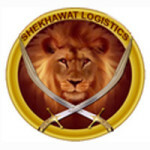 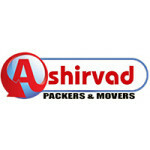 We believe in customer satisfaction and work accordingly. 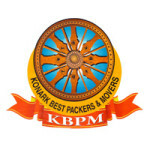 Konark Best Packers Movers is a one stop solution for all packing and moving needs, which is at service since 2006 in Bhubaneswar. 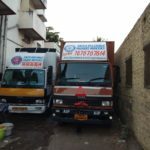 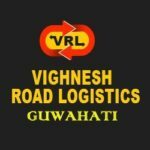 We are the leaders in field of relocation and moving solutions, Our all relocation staffs are fully trained to assist us with many types of relocation and other specialized moving requirements. 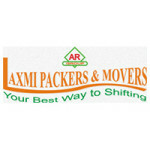 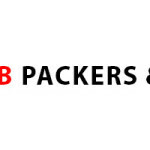 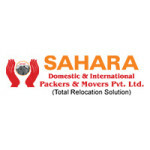 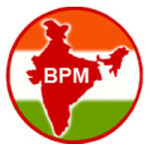 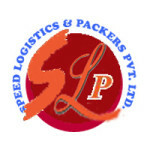 S.B Packers & Movers has team of experienced professionals to make your relocation easier and simpler. 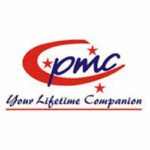 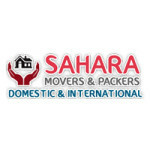 We take extreme care of your valuable belongings while packing and moving the goods from one place to another. 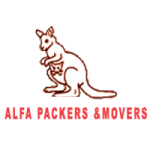 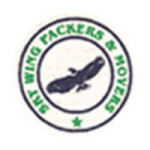 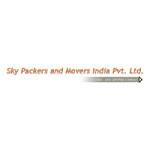 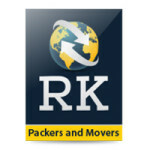 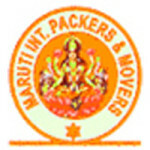 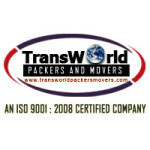 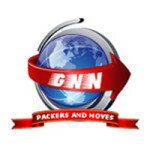 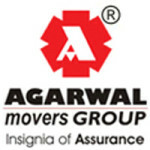 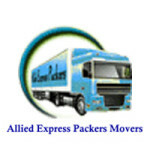 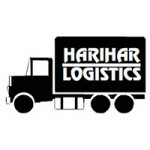 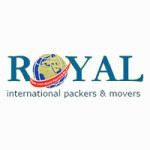 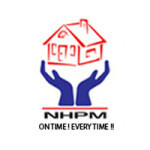 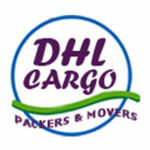 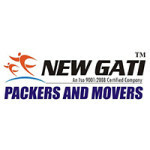 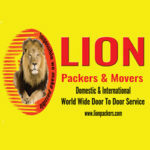 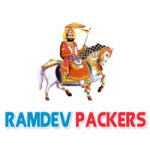 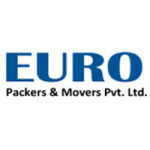 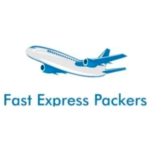 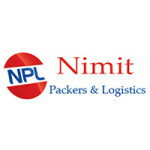 New Hindustan Packers and Movers offers complete packing and moving services across globe. 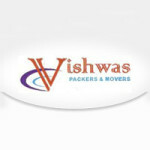 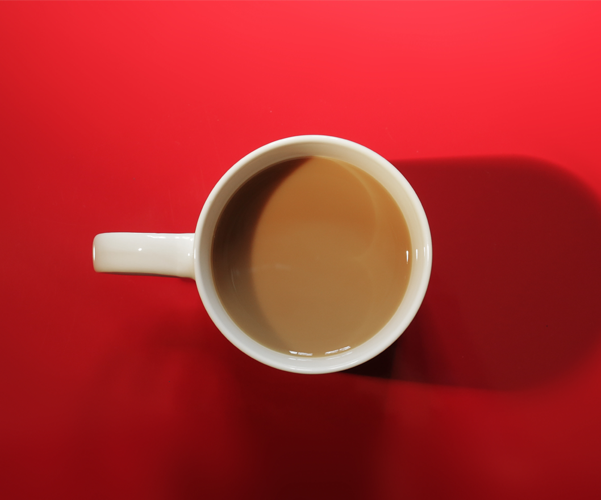 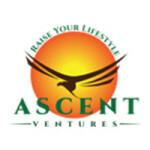 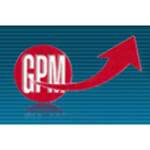 We are experienced, energetic and we tend to set our goals high, day in and day out. 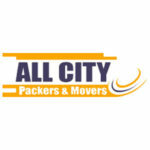 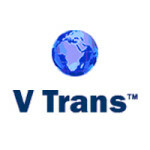 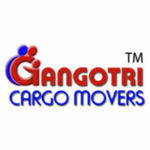 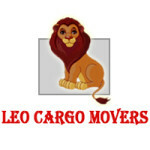 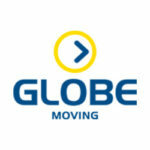 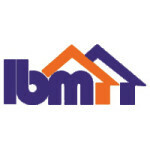 We value our clients and provide them our dedicated moving services thus to their utmost satisfaction level. 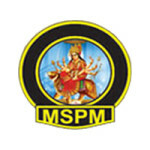 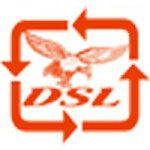 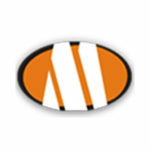 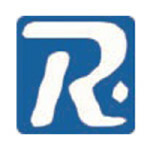 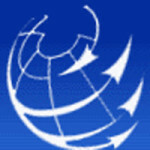 We ensure safety of the material and we try our best to meet the client's expectations.